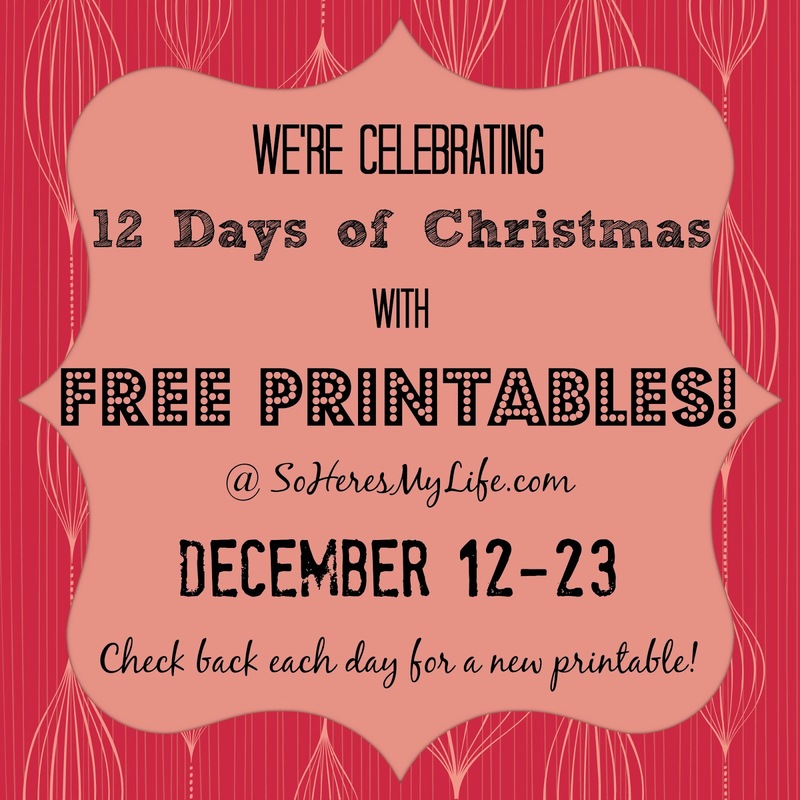 It's Day 4 of the 12 Days of Christmas Printables! How about another Printable? Yes? Ok great! Glad you asked. 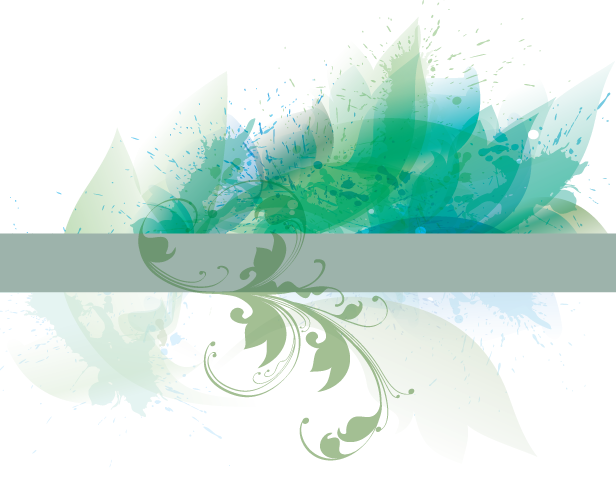 Missed any of the previous days' printables? Day 1 was a Cute Christmas Tree, Day 2 had Hanging Christmas Ornaments, and Day 3 shared Peace, Love, and Joy. Be sure and check those out if you haven't yet. 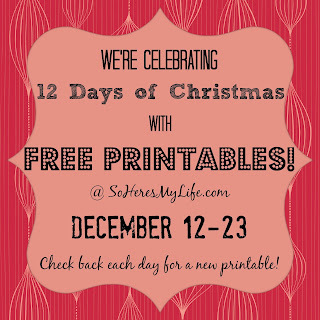 Don't forget to check back everyday for a brand-spankin-new printable every day until December 23. And of course, they are free. 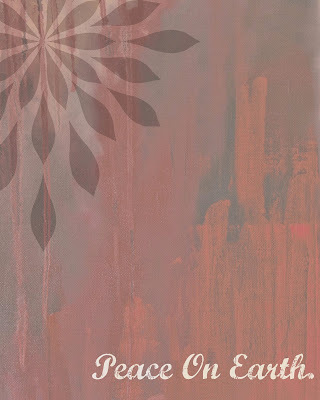 Download the Peace on Earth Printable. 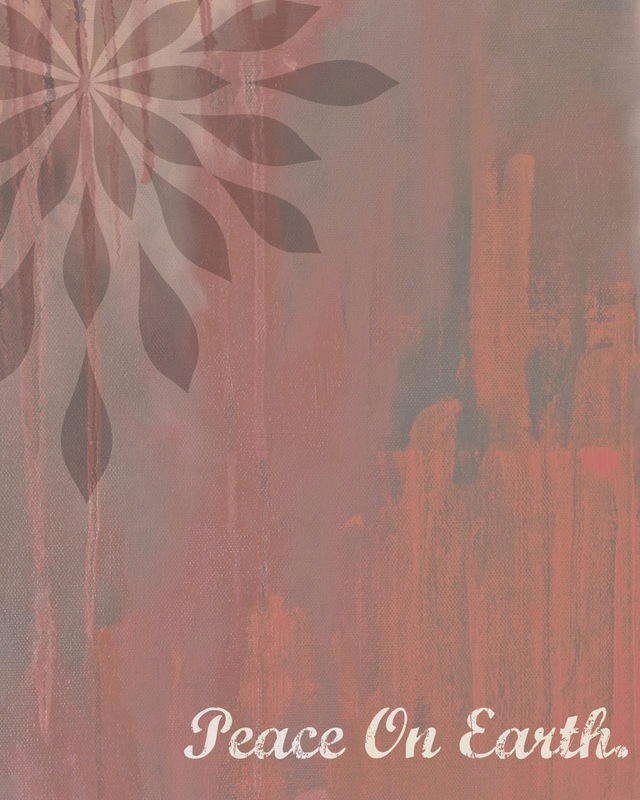 Hope this Christmas Season is going well for you.